Are you ready for one of our memorable events in Woburn Sands? Revel in our variety of weekly themed nights. 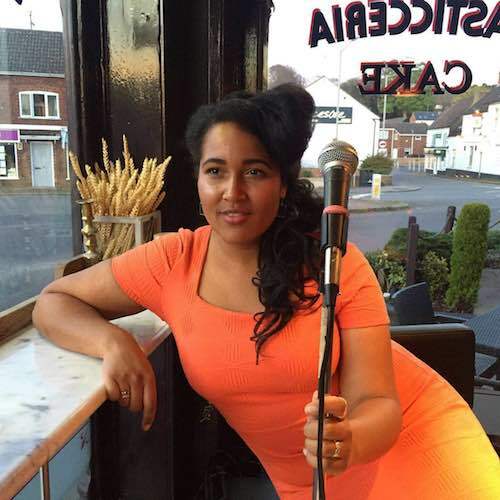 On Wednesdays we pair fantastic Nonna's tapas with soulful music from the best talent in the Milton Keynes area. 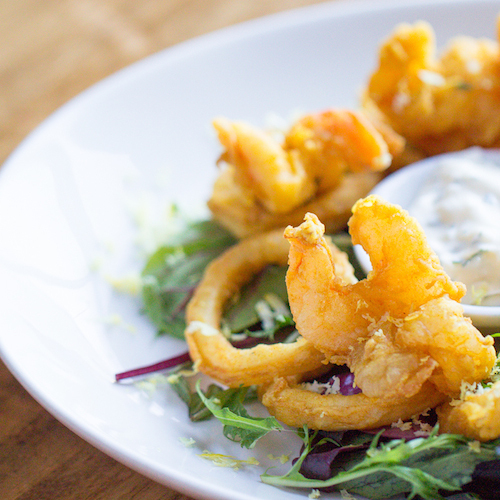 Sit back and enjoy the upbeat, social atmosphere on our truly unique tapas nights. Scroll down to see our upcoming artists. This is a cannot miss evening for all the wine and steak lovers out there. 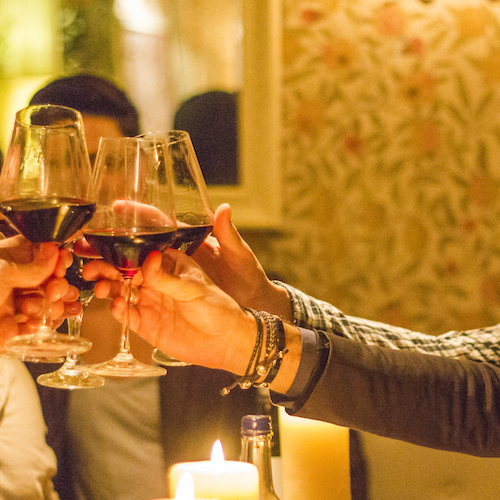 On selected Thursdays, our wine connoisseur walks you through pairing your Chateau Briand with a bottle of the finest and latest up and coming wines. 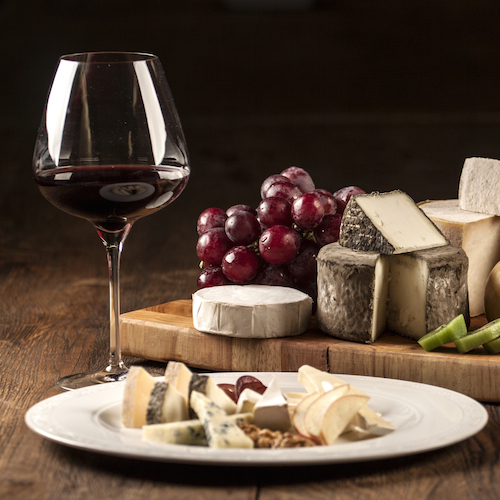 Indulge in a night of cheese and wine at one of our monthly tasting nights. Enjoy a showcase of European artisan and farmhouse cheese selected by our cheese experts. We couple this with a selection breathtakingly fantastic wine. We host exciting one-of-a-kind events – don’t miss out! Call us now for more details or to book.